Are you need Lock Change & Locked Out Service in Flushing, New York? Call (718) 740-5625 for 24 Hour locksmith service anywhere in Queens. Call The Experts – Amateur attempts to pick a lock can cause damage to your valuable property and may create a dangerous situation that injures you or your loved ones. Call a locksmith first, before you waste time and cause harm to the people or things that your locks protect. 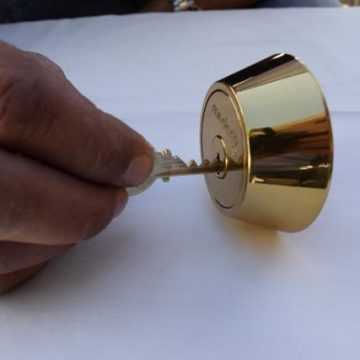 Our professional locksmith service is the best choice at any time of day or night. We will get you in when you’re locked out, whether the lock is in a residential or commercial property, a car, or a gate. We can unlock any kind of lock, from basic lock mechanisms to complex cylinder deadbolt locks. We can unlock briefcases and other locked containers. We will open any lock that you can find, and we are licensed and insured. “Are You Near Me?” – Your time is valuable and you have an urgent reason to get inside your property. That’s why our local locksmiths offer 24 hour service. We will come to you and let you back into your house, workplace, apartment, car, or store. Call (718) 740-5625 for an immediate consultation. We will provide a free estimate of our service charges. Automotive Locksmith Service – Are you locked out of your car? We provide 24 locksmith service for cars, trucks, and vans. We will come to you and your vehicle anywhere in Queens, New York. You have places to be and you need your vehicle now. Call (718) 740-5625 and we will have a locksmith on the way at any time of the day or night. Can’t find your keys? We also provide non-emergency automotive locksmith services. Have you lost your spare car key? Do you need an additional key for another driver in your household? 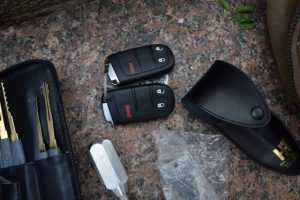 We can duplicate your car keys so that you don’t waste time handing them from person to person. Having a spare key in a safe location protects you from being completely locked out of your car if you accidentally shut your keys inside the vehicle. Have your car keys been lost or stolen? Did you buy a secondhand car? We can rekey your automotive lock so that old keys no longer open your car, truck, or van. Only you will have access to your vehicle and your possessions inside. Our rekeying services change the internal components of the lock without changing the outside appearance of your vehicle door. Is your automotive lock broken, stuck, or jammed? A lock change will have your vehicle working smoothly again. An automotive lock change is easier and quicker than you expect. You don’t have to make do with a door stuck shut because of a faulty lock. We can provide a free estimate for all of your automotive locksmith needs. Call for a free estimate of our services. Prevent Lockouts –Have you lost your spare key to any lock? Don’t wait until you are locked out to contact us. 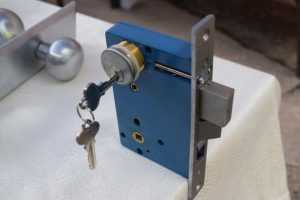 Key replacement is quick and easy and protects you from being locked out when you can’t find your primary set of keys. Are any of your locks old? A lock change at the first sign of mechanical wear and tear will protect you from future lockouts. 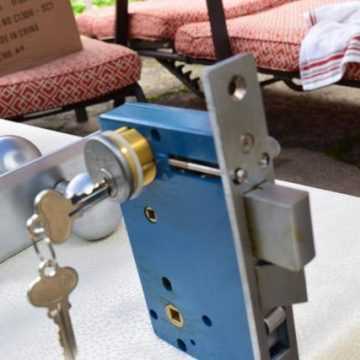 If your lock resists opening, feels rough, or has suffered damage, then call us at (718) 740-5625 to discuss a lock change before it fails and locks you out. An estimate is free. Lock Change Service – If your property has ever changed owners, there may be keys to your locks that you don’t know about. A lock change will make you more secure because those old keys will no longer open your doorknob. Call (718) 740-5625 so that we can make a plan together to make you safer. Rekeying is another one of our services that gives you control over your property. 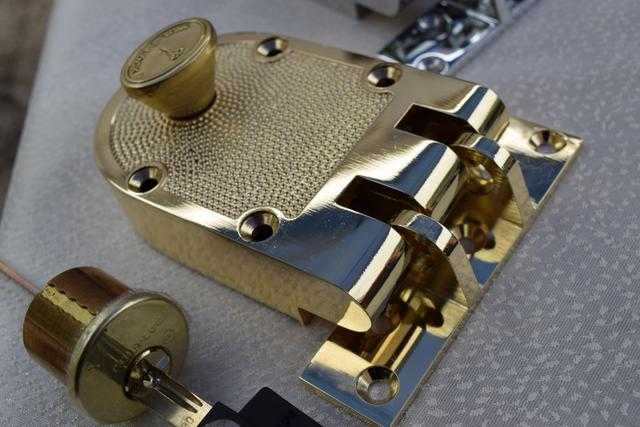 Our locksmiths can rekey any cylinder deadbolt lock so that old keys can no longer be used, and we can make it match other locks so that you don’t need to carry as many keys with you. 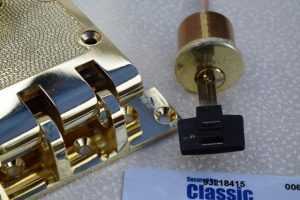 We are also experts at complete lock replacement when rekeying is not enough. 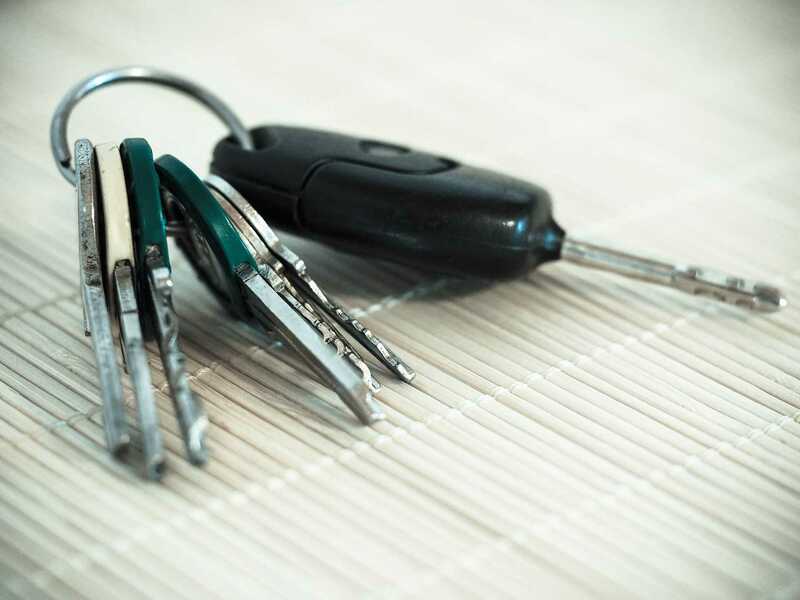 Our automotive locksmiths can even rekey and fully replace the door locks on car doors. Stop worrying about who has access to your property and start sleeping soundly again with a single visit from a professional locksmith. Do you want a more decorative doorknob? Our lock change service can give you a cosmetic upgrade so that your home puts its best face forward for guests. Call Now for a Free Estimate on Locksmith Service – Being locked out doesn’t have to ruin your day… or your night. Call (718) 740-5625 now. Our estimate is free and we provide 24-hour service.